In this book, the benefits of ERP are explained, and guidance is given for ERP implementations. One of the most influential IT developments of the past forty years has been Enterprise Resource Planning, or ERP. Thousands of organisations have used ERP to change their business models and improve their processes. In this book, the benefits of ERP are explained, and guidance is given for ERP implementations. The many examples make the book a practical guide for managers and consultants who use ERP in their daily work. The book can also be used for management science or information management courses at bachelor's or early master's level. One of the most influential IT developments of the past forty years has been Enterprise Resource Planning, or ERP. Thousands of organisations have used ERP to change their business models. Millions of employees in these organisations use ERP in their daily work. Tens of thousands of software developers earn their living with writing ERP software. Suppliers of ERP systems, such as SAP and Oracle, as well as ERP implementation partners, such as Accenture, realise multi-billion annual revenues in the ERP market. This Guide to ERP is meant to be read at various levels in organisations. 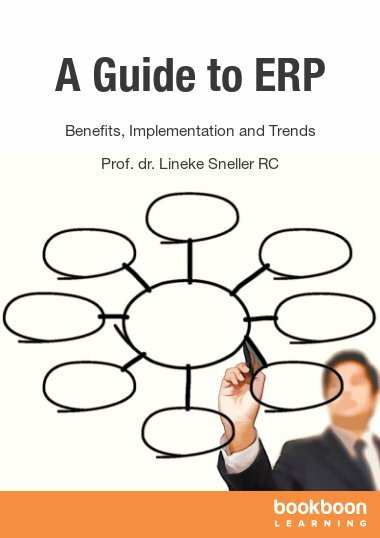 Board members and managers can use this book to gain an overview of the concepts of ERP, the benefits that can be obtained from it, and the link between ERP and other managerial trends and issues. At program or project management level, the book supports the development of ERP business cases, describes parties involved in a typical ERP implementation, and explains a number of ERP risks and pitfalls. 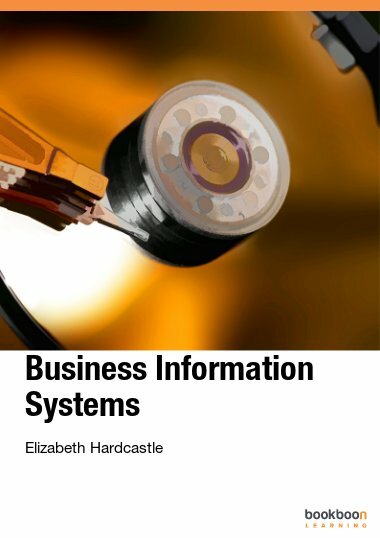 For ERP users, who often only see a limited part of the ERP system in their daily work, the book offers the bigger picture. The theoretical basis of the book is clarified by a large number of examples of ERP, from the public as well as from the private sector. 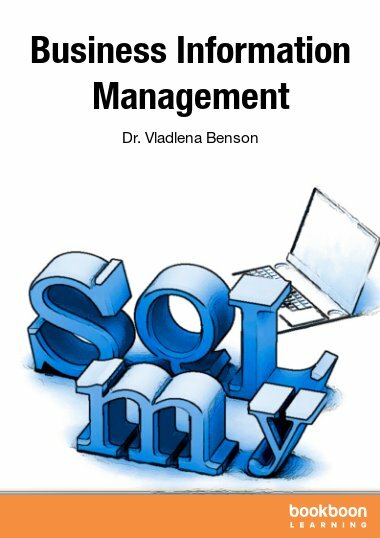 The examples, and an extended case study, make the book relevant for higher education, especially for students in management science, financial management and information management courses. This book consists of three parts. The first part is a general introduction. The aim of this part is to make the reader aware of the most important characteristics of ERP. An overview is presented of the reasons why companies and other organisations apply ERP, and what they expect from their ERP systems. The extent to which these expectations are realised are discussed, as well as the impact of ERP in practice. The most important ERP suppliers are listed, and the technical foundation of ERP systems is explained for a non-technical audience. The two themes of the second part of the book are evaluation and implementation of ERP systems. The objective of this part of the book is to introduce the phases that can be distinguished in the ERP life cycle in an organisation, the most important decisions that have to be taken in these phases, and methods that can be used for evaluation and implementation of ERP systems. The first phase of ERP, the ex ante evaluation, is discussed in detail. This part of the books concludes with an extensive case study in which an ERP business case is developed for an example organisation. In the third part of the book, ERP is viewed from the organisational and managerial perspective. 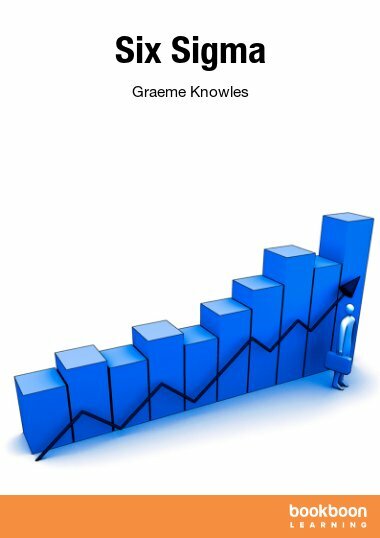 The aim of this part of the book is to give the reader an overview of recent managerial trends, and how they relate to ERP. Trends that will be discussed are open source software, corporate governance and shared service centres. Undoubtedly, ERP is one of the most important and influential trends in information technology. This, however, does not imply that everyone automatically subscribes to the advantages of ERP. The main characteristics of ERP, and their impact on organisations have been criticised. In a guide to ERP this criticism should not be ignored. The last chapter of this book is therefore dedicated to this criticism. With this book I want to offer the reader a solid foundation for the use or study of ERP. 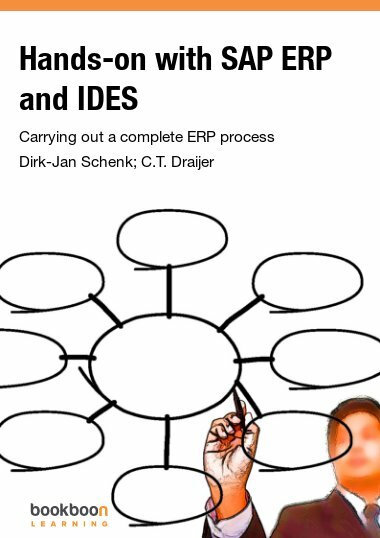 In the book I combine theoretical aspects of ERP with a large number of practical examples and illustrations. I have only been able to do this because of the support and inspiration of a large number of people, some of whom I want to mention by name. 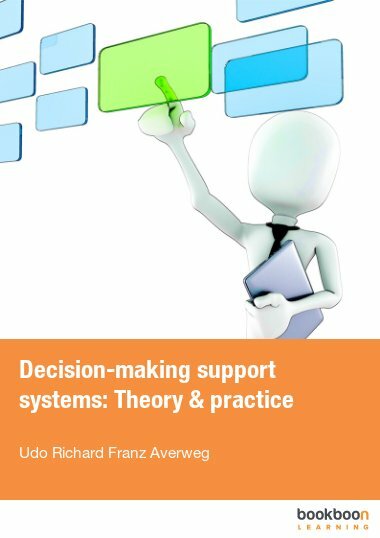 I could never have created the theoretical basis of the book without the support of two of my Nyenrode colleagues, Prof. Dr. Ir. Jan Bots and Prof. Dr. Fred de Koning RA RE. I have acquired most of the practical experience with my ERP core team, and I want to compliment Vicky Aked, Jany Blaise, René Brouwers, Richard Cale, Henk van Deelen, Carlos Dias, Henk Haandrikman, Bianca Hendriksen, Julia Leladze, Vicky Rodgers, Pietro Trevisanato, Jan Vos, Johan Wempe and Wilmar Zwanenburg upon their perseverance and sense of humour. 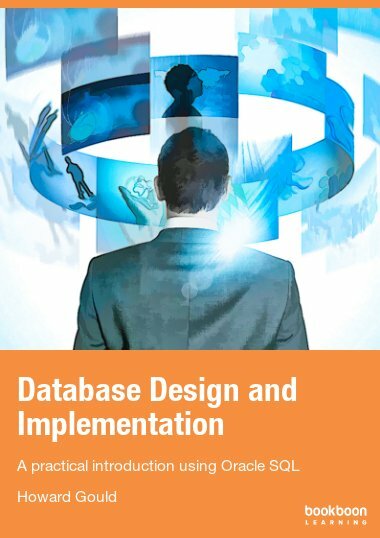 This English edition of the book has been peer reviewed by Klaas Brongers, president of the Dutch Computer Society Ngi-NGN; I thank him a lot for carrying out a very thorough review. Finally, I want to thank Fred Burgmans; without him I might have started writing this book, but I would never have finished it. Part 1: What is ERP?